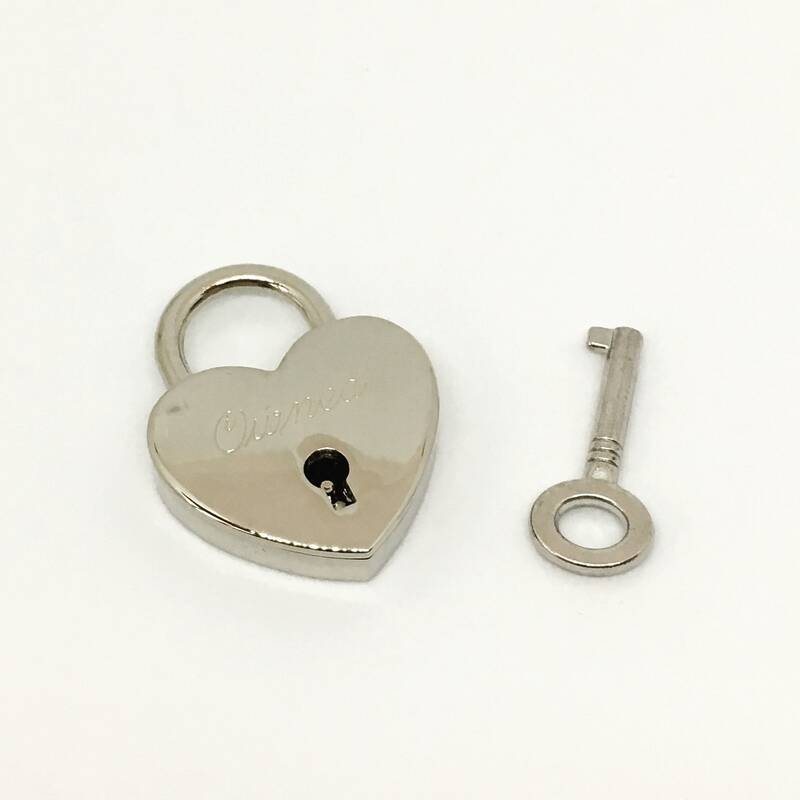 Engraved heart shaped padlock with "Owned" engraved on the top. Comes with a small key to open the lock. 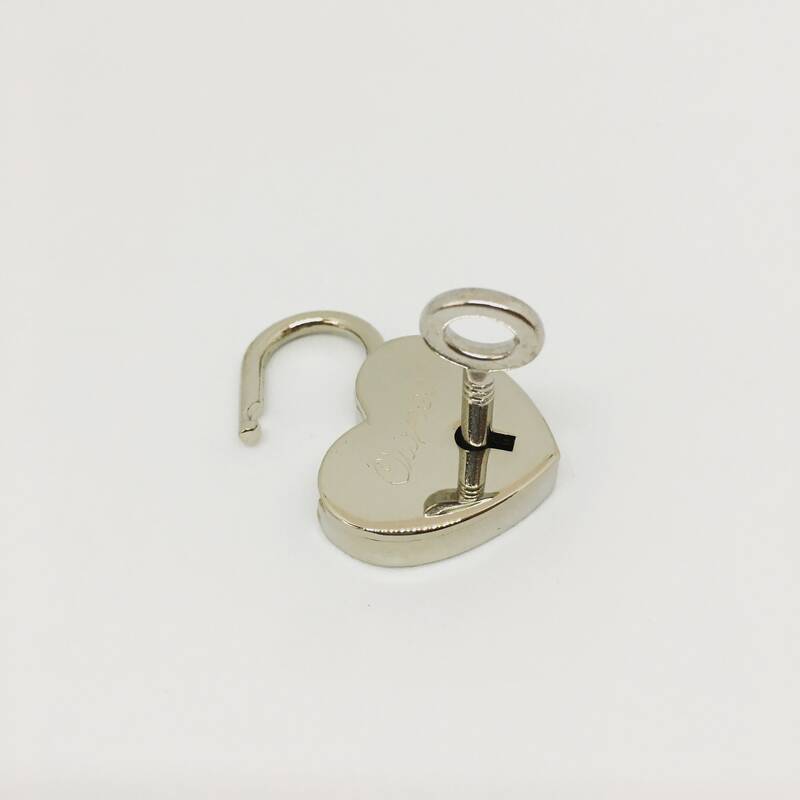 Heart lock is 1 1/4 inches tall and 1 inch wide. The key is approximately 1 inch long. Please see the pictures for sizing. THIS LISTING IS FOR THE HEART LOCK ONLY. 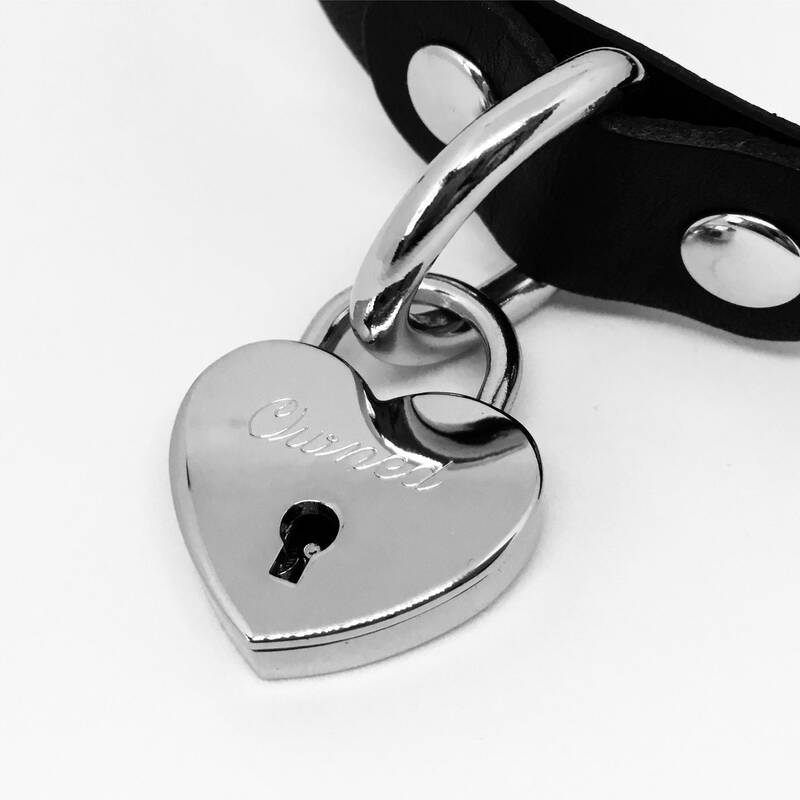 You can find a selection of our collars in our store! All of our engraved items are engraved using a rotary engraver. Most items are made order as we keep a low stock of most items. So perfect! Just beautiful and exactly what I wanted! This lock is perfect. Shiny, high-quality and beautiful. Shipped super fast too. Thank you!